One of our main service offerings is the business review. This was designed to try and understand how pharmacists see themselves on a range of areas, from their strategy to their day-to-day operations. Business advisory is changing and we want to have a different type of conversation with our clients. It shouldn't be as simple as focusing on profit and tax. Instead, we want to find out exactly how your business is going and how you're feeling about the market and industry changes. We'll look at the main issues facing you and what you need to do to keep your profits up. Whatever it is you have to do, we'll focus on making this transition as easy as possible, to get you to exactly where you need to be. 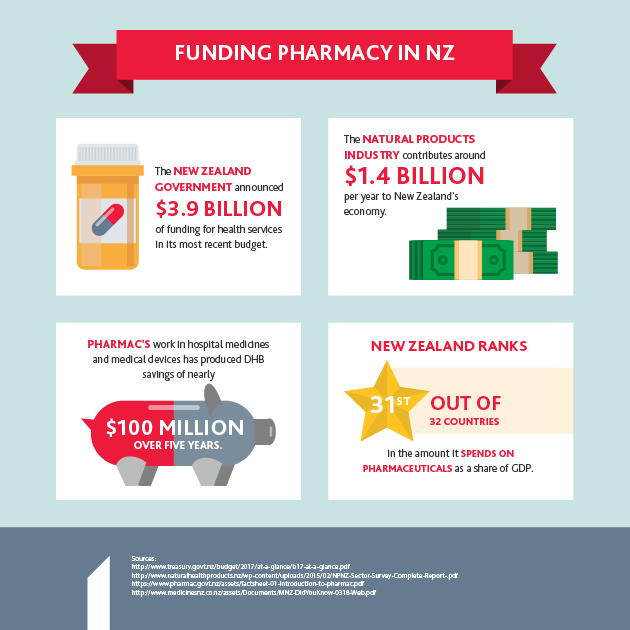 It's hard to find an adviser that truly understands the complexities of the pharmacy industry in New Zealand. You deal with a huge range of issues every day, and as demographic change continues, the pressure on pharmacy to alleviate the difficulties facing the wider healthcare sector is immense. We can't stress enough that our business advisory services are tailored, both to the pharmacy industry as a whole and to your business in particular. For more information on how our business advisory services can help your pharmacy thrive, please contact us today.